Let’s get real for a moment mamas and talk about bags. And sadly I don’t mean the Kate Spade and Louis Vuitton variety. Nope, we are talking about the baggage under your eyes. Sleep deprived, over booked schedule, binge watching Netflix until the wee hours…. Whatever the reason all mamas have them. So the question at hand is, How To Conceal The Bags Under Your Eyes?? It pretty much should go without saying that I am by no means a beauty guru. Like just typing the words makes me laugh. I do however watch a TON of Beauty Channels on You Tube. And, I have four kids and thus have laid the ground work for researching the best tips and tricks for this problem. I feel like as the months have passed on and my addiction to all things You Tube and Beauty have grown, I have uncovered two fool proof ways to keep those pesky bags hidden. In fact, since I have started utilizing these two tips into my daily beauty routine I get way more compliments and a ton of “how do you do it” comments. I always quickly smile and say thank you and then let them in on my little secret to looking so rested and put together. And it is way easier than I originally thought. So one thing I always do when I need to look more awake than I actually am is apply mascara. I rarely ever leave the house without it. I used to take a fast or as I called it lazy approach to make up, but recently have been branching out. There are plenty of days though where there is no time or energy for a full face of product and so these two easy things will make you look awake, and basically trick people into thinking you have it completely put together, even if you feel like you have been hit by a semi. First off you need an excellent under eye concealer. Now I won’t lie, I am a HUGE fan of the Maybelline Instant Age Rewind concealer, as are most women I know. 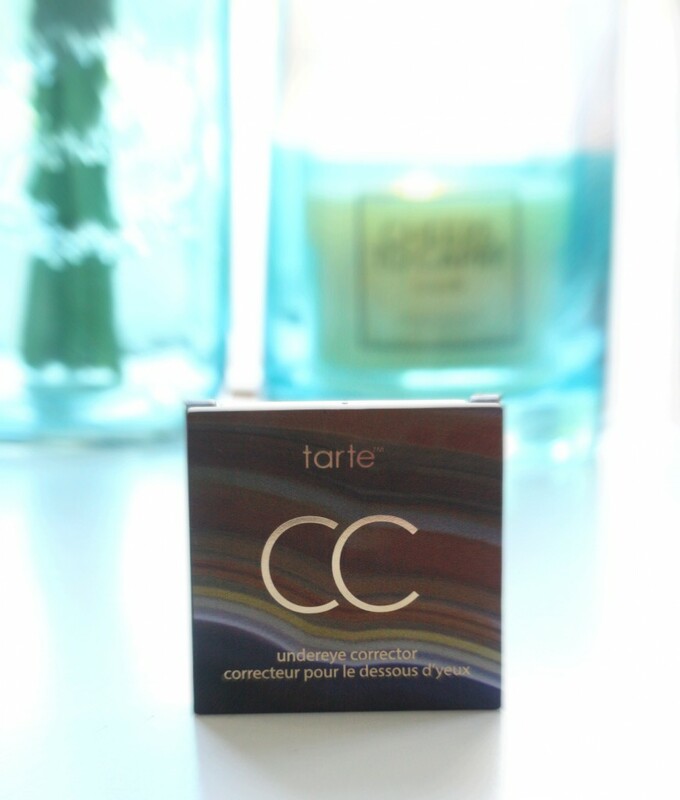 But, when I saw this Tarte CC under eye corrector and how highly some of my You Tube favorites spoke of it, I knew I had to give it a whirl. It is on the pricer side since the Maybelline is drug store and will run you $7-$8 and the Tarte one will run you $20. I kid you not though,it hides everything, and I mean EVERYTHING. It was love at first application. It not only hid my bags, but instantly brightened my entire eye area. 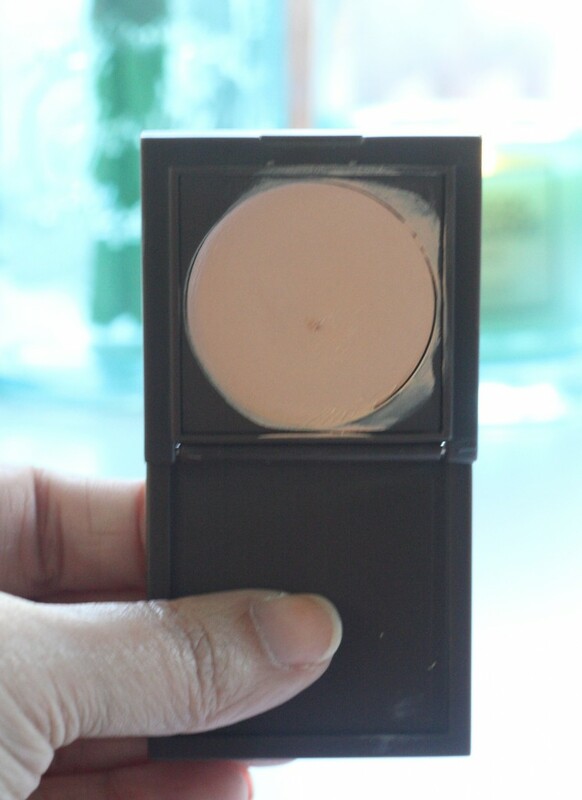 The one thing about this corrector is that it does need to be set with a powder, so you can either set the under eye or give a quick sweep to your entire face and then you are almost ready to head out the door…….. Step # 2 is a bit wild for some of you I am sure. I know it sure is for Channing. 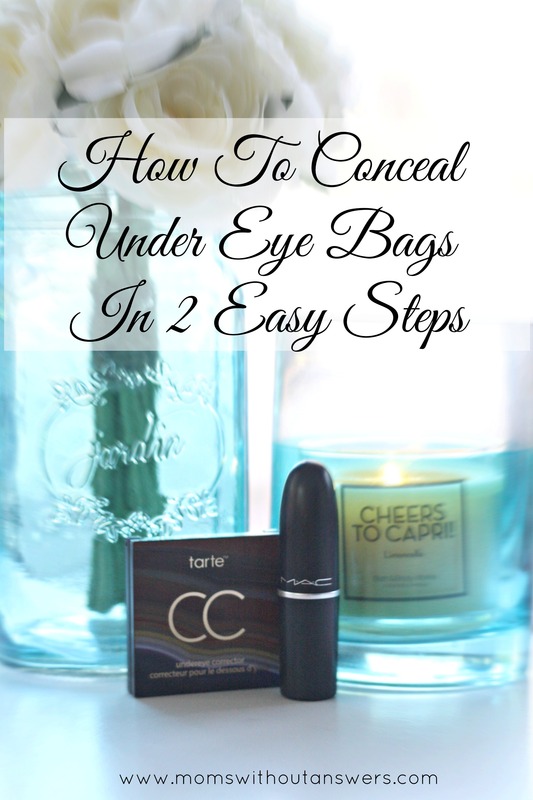 But step #2, and another sure fire way to hide the bags is…..BRIGHT lipstick. Lipstick? What??? For your eyes? Just hear me out. I heard it first from my favorite, Amelia Liana. In one of her tutorials she spoke of how if she was ever feeling like her skin was a little grey she would just pop on a bright lipstick and it would instantly brighten her face. Well, I tried it and guess what? She. Was. RIGHT. 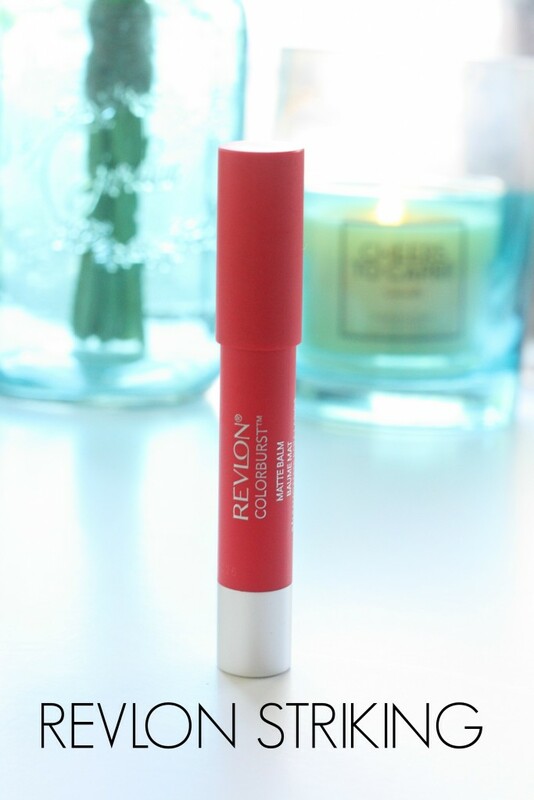 Instant face brightener and 100% distracts from any under eye bags as all attention is drawn straight to your lips. My personal favorite is MAC’s Ruby Woo. 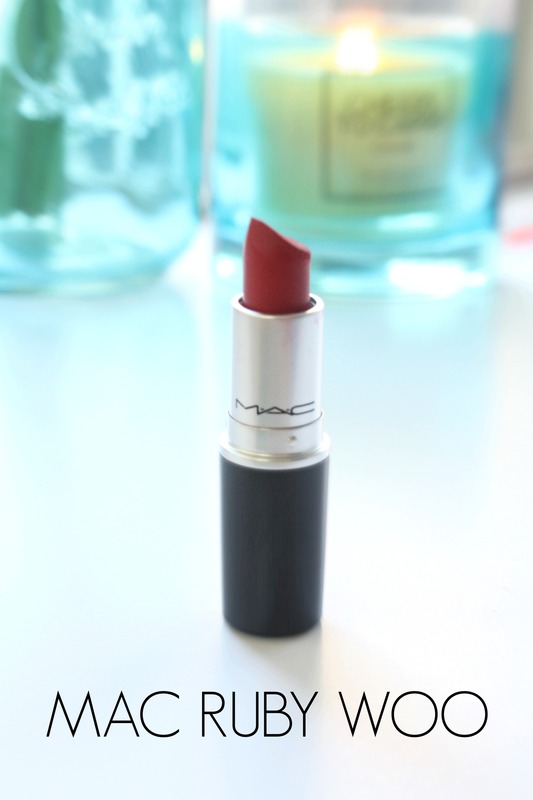 It is the perfect red in my opinion and has some serious lasting power. I always, always get a ton of compliments when I wear it. My only complaint is that sometimes it can be a little drying so if your lips aren’t in tip top shape I have some other great bright alternatives as well…. All of these lipsticks are a matte finish which is a personal fave of mine at the moment. I personally like a bold color to be matte vs. glossy, but any and all bright lipsticks will do. 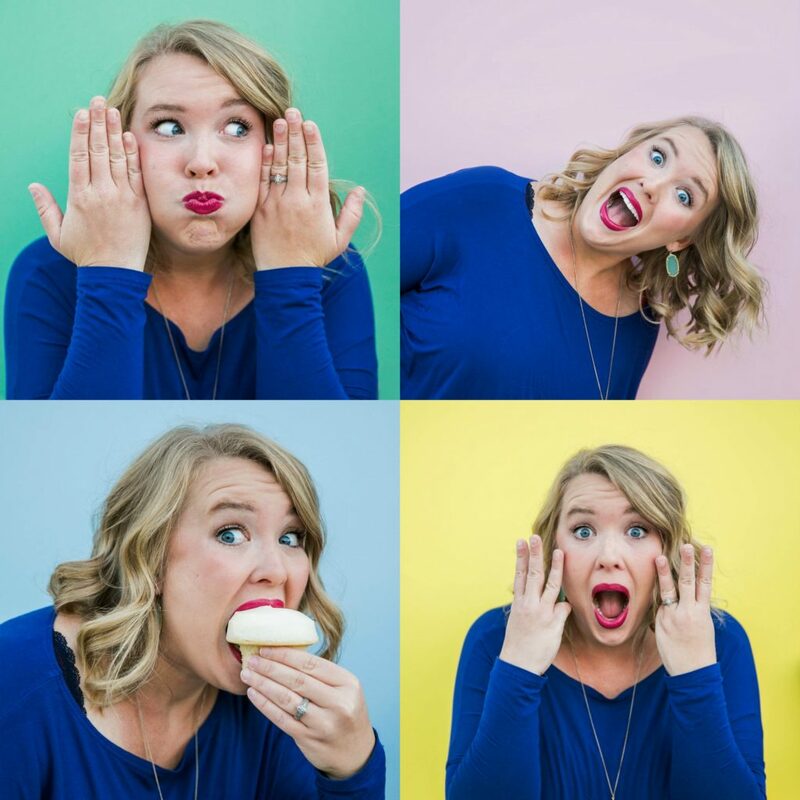 All 3 of these lipsticks offer amazing staying power which means you get to look awake and with it for all those crucial mom errands and meetings, and let’s be honest trips to Target. 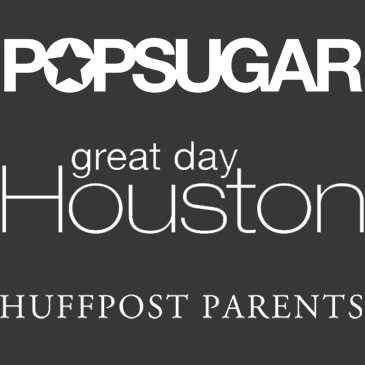 What are some of your favorite go to mom make up hacks? Any tips you want to share? Also, seeing as how I am OBSESSED with bright lipsticks as of late, what is your go to color?? I would love to see this on one of y’all! I still need to get my hands on Ruby Woo. I bought Wet n Wild Stoplight Red and I adore it, but I definitely want a more matte finish cool toned red. I wonder if the tarte stuff is anything like my favorite Bobbi Brown corrector. I’ll have to give it a whirl! 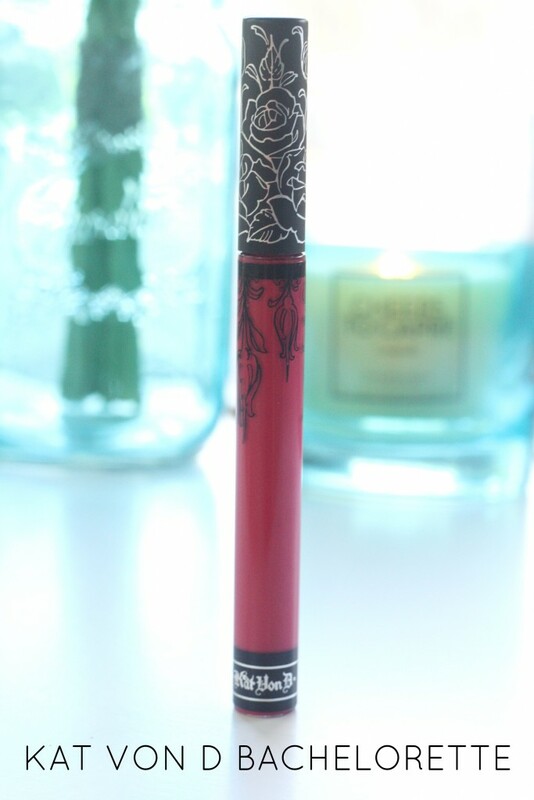 last year I was introduced to Mac Ruby Woo and I LOVE it! The color is pure, the matte finish makes it look sophisticated not ‘diva-ish’. I feel confident when I wear this and agree that this, plus mascara, is my quick touch up when on the run.